Arts Connection is an artists' co-op, made up of members of the Artists' Coalition of Flagstaff. 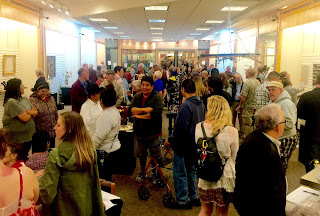 At any given time, there are around 28-30 of us who show and sell our art, and share in the running of the gallery. Arts Connection opened in November, 2015 at our location at the Flagstaff Mall. 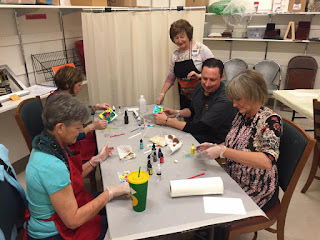 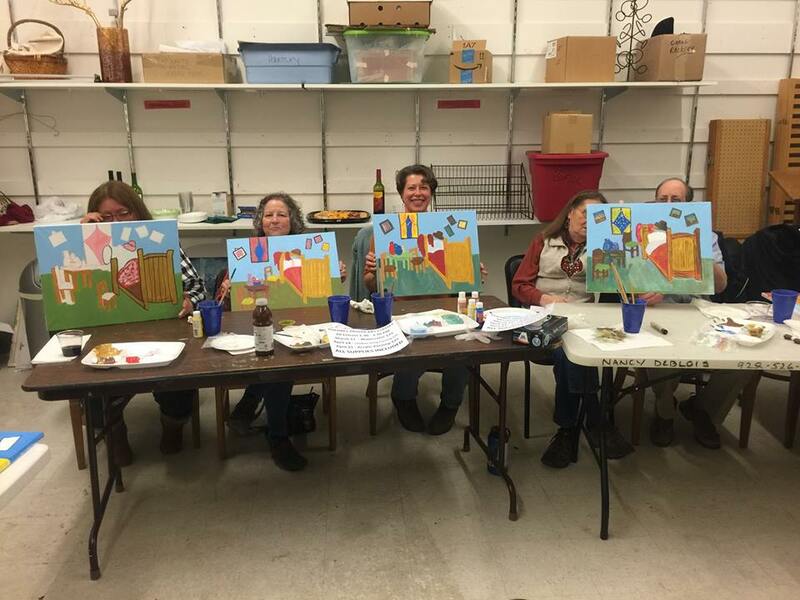 In addition to the gallery, we offer art classes taught by ACF members, and other events such as the annual Recycle Art Exhibit and Prelude Exhibit among others.